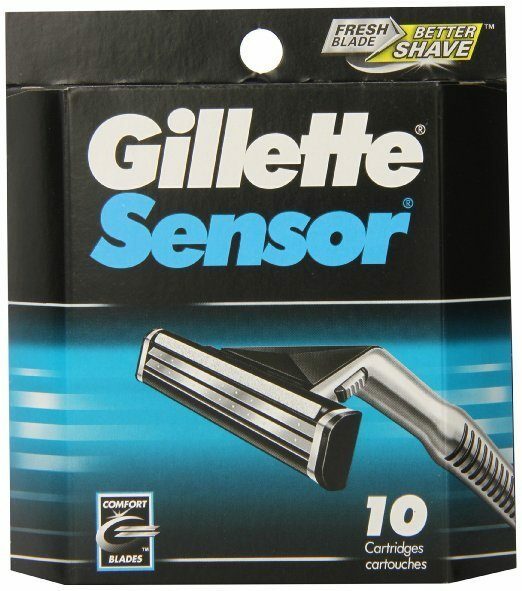 Gillette Sensor Cartridges 10 Count Just $5.06 Shipped! You are here: Home / Great Deals / Amazon Deals / Gillette Sensor Cartridges 10 Count Just $5.06 Shipped! Head over to Amazon and get Gillette Sensor Cartridges 10 Count for just $5.06 when you select Subscribe and Save and clip the $6 off coupon. Shipping will be FREE!